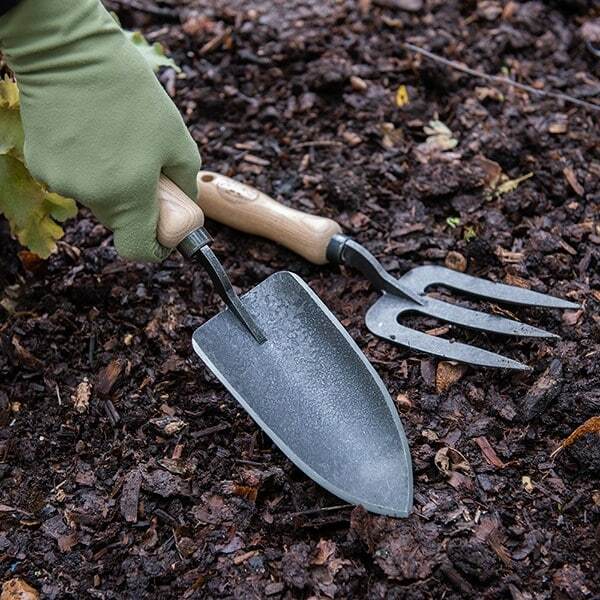 This strong and well-balanced De Wit planting trowel makes single-handed digging easy, with the pointed tip and sharpened sides giving it great soil penetration. Made from tough carbon steel, tempered to render it more ductile and less brittle, neither the tip nor neck will bend with normal use. 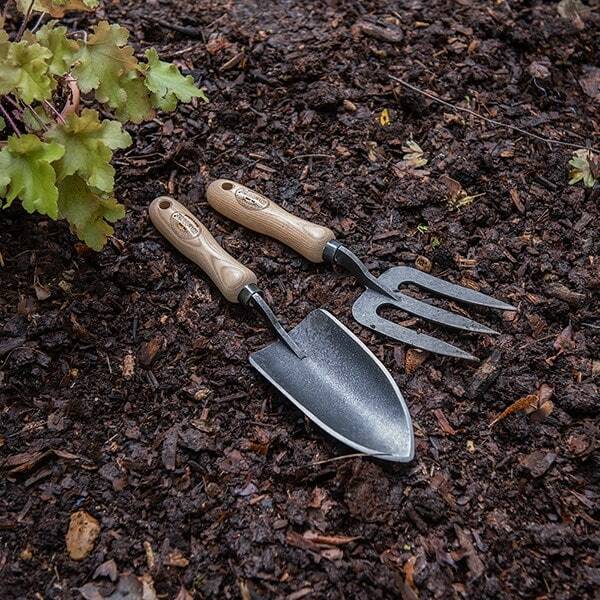 The gently curved shape of the head makes it perfectly suited to tilling and scooping. 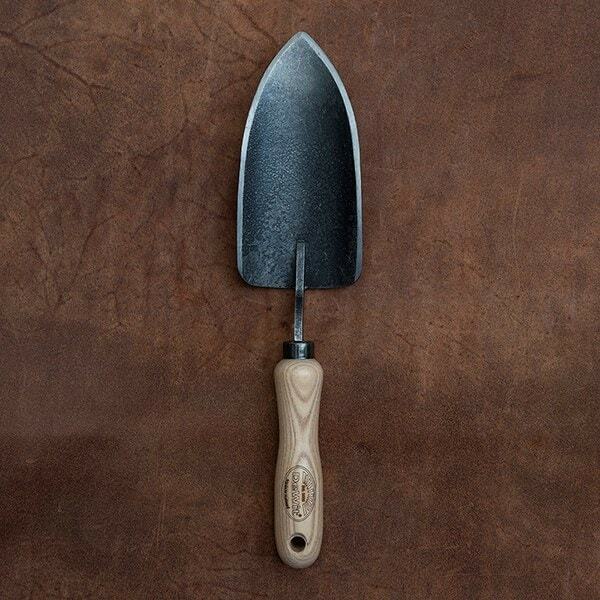 A great all-purpose trowel for general garden use.